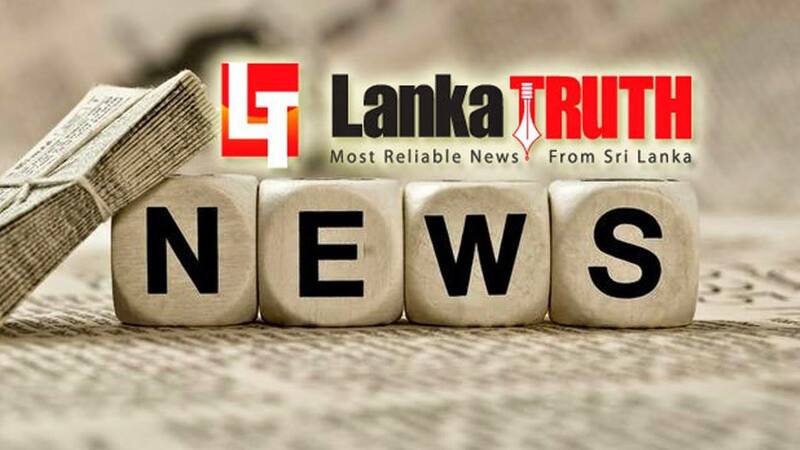 ‘Lankatruth’ website that raised a powerful voice against bond scam, ‘yahapalana’ frauds and frauds and corruption of Rajapaksa clique was subjected to a cyber attack. However, our technical staff has been able to overcome the vicious attack so that truth and nothing but the truth would be available for our viewers. We are confident that our intelligent viewers would bear with us at this trying moment for the site and we invite them to be with us always to experience the TRUTH!